Welcome to Downtown Chiropractic Health & Sports Injury Clinic. 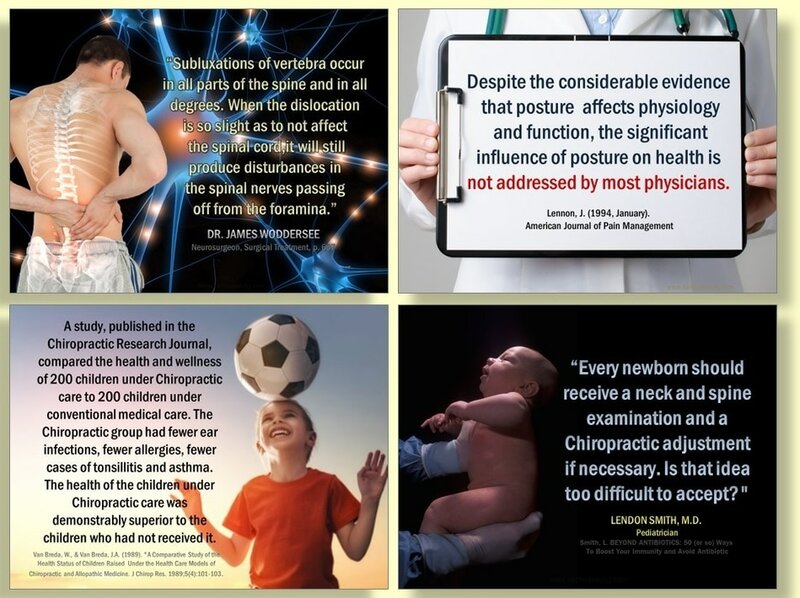 It is our purpose to serve you and help you progress to better health naturally through chiropractic care. By removing impingements on nerves (subluxations) caused by dysfunction in the spine and extremities, we seek to eliminate interference to the nervous system and allow your body to function normally. Please Call 414-272-7250 to schedule you massage session with Doug. Our clinic accepts most insurance plans, including Workers' Compensation and Medicare. We also have day of service self-pay rates for those not utilizing insurance. We make every effort to help our patients understand the source of their problem and we work with the patient to develop a plan of treatment to correct it. Our treatment methods are tailored to be as comfortable and beneficial as possible, with low force options available. We work safely with patients of all ages and in almost any physical condition. Nutritional counseling and supplementation as well as physical therapy modalities and rehabilitation exercises are incorporated in our care.